It started at 9 a.m., that’s why we had coffee at hand. Always. 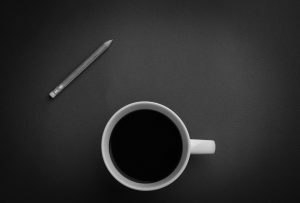 Because if the topic of a business breakfast is “How Chatbots Will Help You Find New Customers,” you start with a hefty portion of caffeine and explanation. The speakers were on fire! Christina Zaprudskaya a.k.a. Digiteum Marketing Angel breathed life into the topic with the intro and info sections. 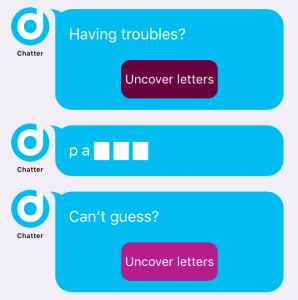 She cracked the whats, whos, wheres, whens and hows about chatbots before the guests could finish their first cups. So in 15 minutes the attendees have already drawn up the image of chatbots as a communication channel, as a business opportunity, as a marketing tool, and as a new generation of digital solutions along with apps. At this point, Chrisitina turned the speaker’s floor to Tatsiana. No one would explain the tech side of bots better than the person who builds ones. 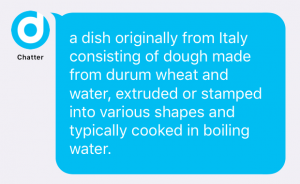 So when Tatsiana Saplitsa, a Senior UX Analyst and a Project Manager at Digiteum, took the floor, the truth about chatbot engineering started pouring. 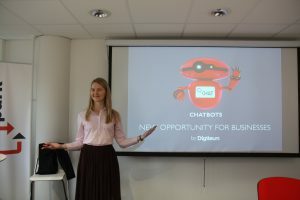 Tatsiana shared what it takes to build a bot in costs, time, and effort and revealed the secrets of chatbot’s “mindset” and intellect. By 10 a.m. education has already transformed into entertainment. The real fun began! The guests took smartphones to follow with real-life examples of successful chatbots that are already in wide use. They found out what to expect from the weather in Helsinki from Poncho, Asked Elon Musk about Tesla, and even ordered a table for the group of 10 in a Singapore restaurant with the use of Chatobook bot. 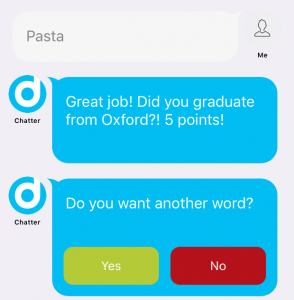 That was just a warm-up, since Digiteum team gingered up the fun introducing two “home-grown” chatbots to play with: the bot to choose and get a new book as a Christmas present and Oxford Chatter bot to learn foreign languages. After a good portion of edutainment, the attendees asked their questions and shared thoughts about the role of chatbots in business environment. 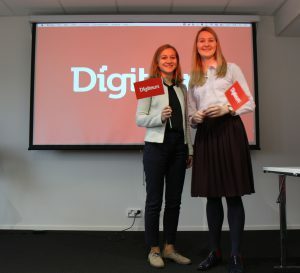 All together the Digiteum team and guests shaped up simple, but clear ideas on chatbots helping companies increase brand loyalty and engage more customers and even target audiences, enhancing efficiency and profits, and as a result, helping businesses grow and scale up. 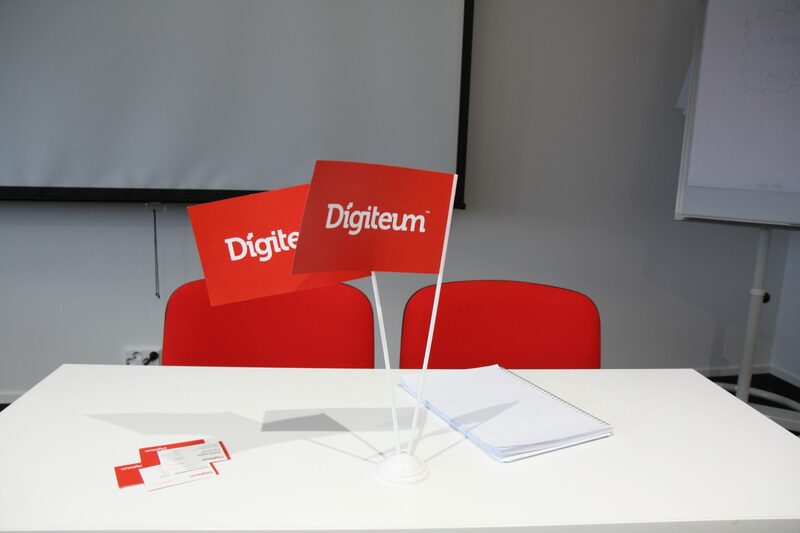 When the last guest left the conference room, Digiteum team could sit back, take a breath and draft a short summary on the results of this morning event. So, What Was This Business Breakfast About? Finland knows about chatbots. Not only developers, scholars and researchers have great interest in this technology, AI and ML. B2C and B2B companies realize and clearly see the opportunities for chatbots application in their business cases. Seriously, we witnessed it ourselves. Digiteum team came to Helsinki with more than a business talk on chatbots. 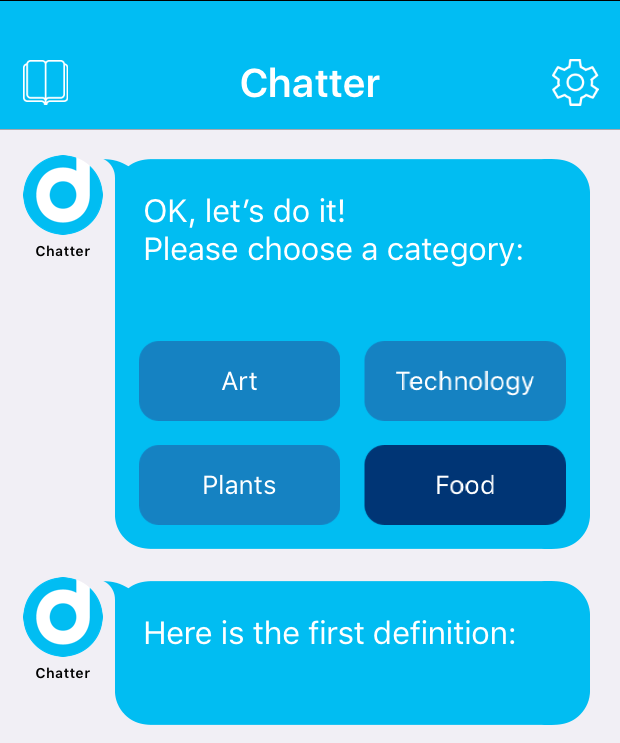 Introducing not just a newbie, but the technology seriously upgraded over time, we shared our expertise in engineering chatbots and modeling the future of communication with clients and customers having this software at hand. We came as a business to talk to other businesses on process optimization, business enhancement and profit growth through going digital. Finland proved itself as one of the most innovative countries when it comes to digital technologies. How did we find out? When we first asked our guests what they know about chatbots, no one mentioned C3PO talking to R2D2. Instead, our attendees knowingly mentioned “Artificial Intelligence” and “Future”. Business breakfast in Helsinki turned out to be a talk on how going digital is here, it is happening and requires actions to keep up. 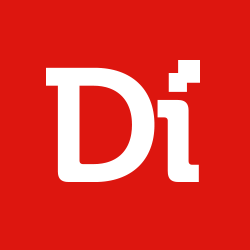 And as a digital technology agency, Digiteum knows exactly what actions to take and how. 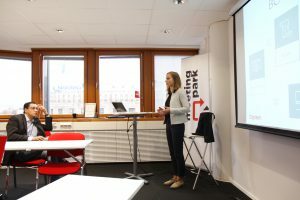 This breakfast seminar in Helsinki unlocked the series of business talks that Digiteum plans to hold to share its expertise on the way digital technology empowers business growth. Digiteum intends to further bring its solid experience in building digital transformation strategies for businesses, providing digital consultancy, and delivering value-driven solutions for our partners and clients.